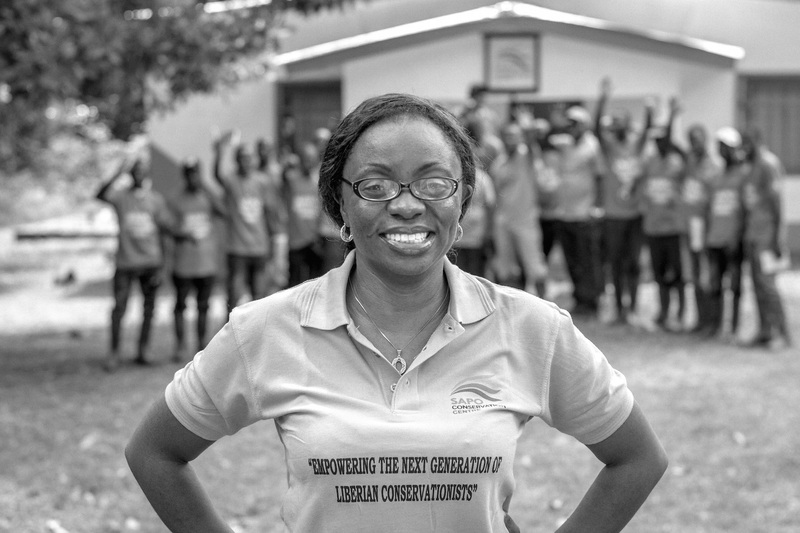 Against a difficult logistical and cultural landscape in post-conflict Liberia, Mary has worked tirelessly to successfully establish, develop and sustain academic forestry and conservation programmes for a wide community of students, professionals and international bodies. As a Nigerian female Mary’s choice of career has not always been understood among her peers and Mary is frequently the only female voice among a crowd of senior male professionals. Mary has used her unique ability to unite and prosper cooperation against this backdrop and frequently makes achievements in the world of conservation where others are known to have failed. 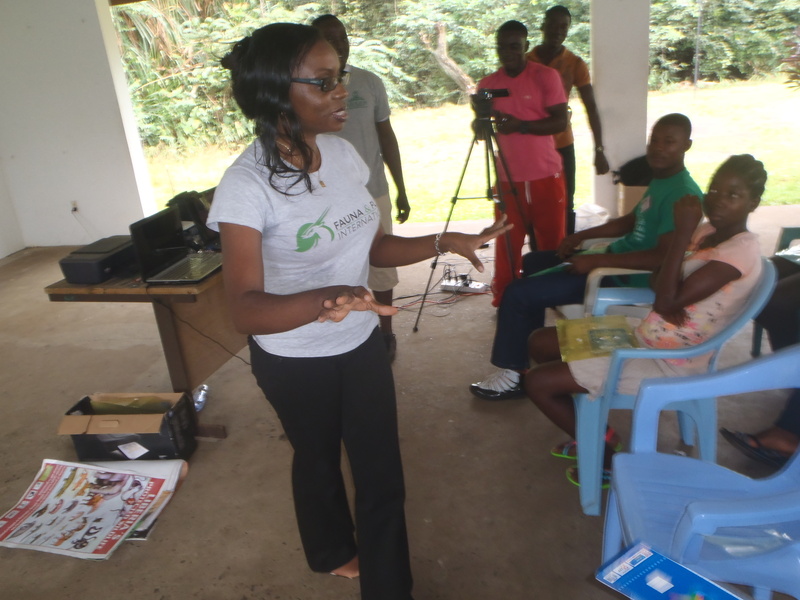 She has demonstrated commitment and ingenuity in the capacity development and training of local Liberian conservationists, developing a small capacity building project far beyond its original geographical anchor of Sapo National Park, and indeed Liberia. Her work now has international stead and is frequently referred to as model project among conservation organisations. Some of Mary’s achievements include: Forestry curriculums of Liberia’s main academic institutions now include 12 conservation modules; a centre for conservation training constructed in Sapo National Park for forestry students and professionals; over 70 forestry students, professionals and academics trained via 11 theoretical and practical field courses; an internship conservation training scheme established; recommencement of the Sapo National Park (SNP) long-term bio-monitoring programme implemented; and 8 Liberian conservation professionals included onto an international mentoring scheme. Inspired by Mary’s story? Read another extraordinary story. Let Mary and others like her know that you support them #ForAllTheyDo.